Authentic Vintage Gospel infused Rhythm and Blues from Betty Wilde and her merry band of Bootleggers. 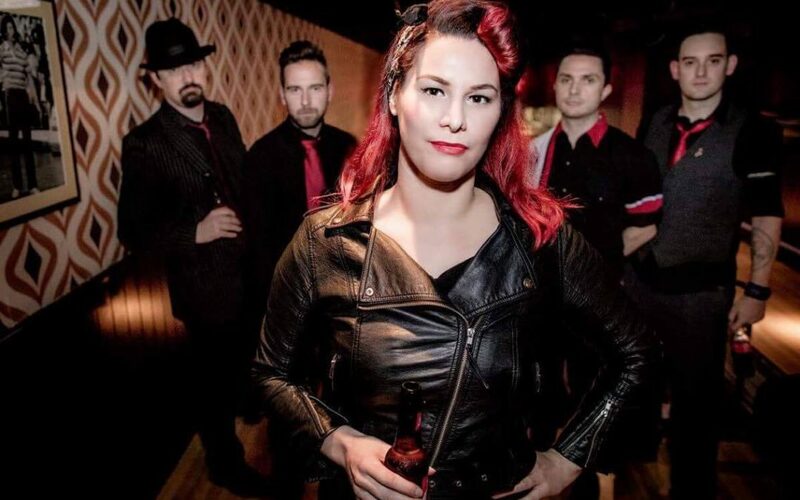 This 5 piece band play the more obscure sounds of the best decade of all – the 50’s. Betty’s influences include LaVern Baker, Ruth Brown, Varetta Dillard, Little Richard and Koko Taylor. The Bootlegger band includes Double Bass, Sax/Harmonica, Guitar and Drums.